In what’s being described as the biggest leak in history, the source code for ‘iBoot’, one of the most critical components of iOS, was anonymously posted on GitHub earlier this week. 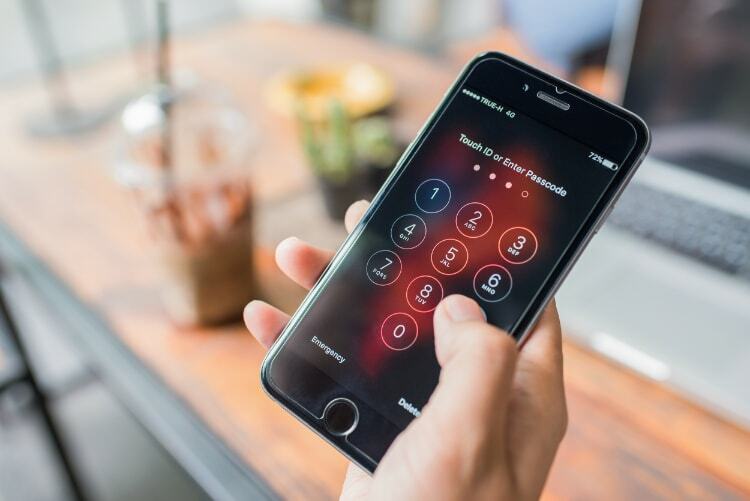 According to experts, the leaked code can help hackers and security researchers find vulnerabilities in iOS, making iPhone jailbreaks easier than ever before. Apple was quick to react to the situation, and filed a copyright takedown request with GitHub, forcing the site to remove the code. Now, TechCrunch is reporting that Apple has officially confirmed the code is indeed real, but is tied to iOS 9, which happens to be a three-year-old version of the operating system. The company also denied that the leak will threaten the security of its iPhones that are updated to the latest version of iOS. iOS 11 was launched late last year, and the latest stable version of the software is 11.2.5. The company also launched iOS 11.3 beta 2 earlier this week. You can go over to Apple’s official website to know how to update your iPhone to the latest version of iOS. Old source code from three years ago appears to have been leaked. But by design the security of our products doesn’t depend on the secrecy of our source code. There are many layers of hardware and software protections built into our products, and we always encourage customers to update to the newest software releases to benefit from the latest protections. While Apple and most iPhone users have long moved away from iOS 9, much of the source code from the older version will very likely still be present in the newer editions of the software, and at the very least, is expected to offer an understanding about the way the iPhone bootloader works. It will be interesting to see how much of iPhone’s security is compromised by the leak going forward. It will also be interesting to see if Apple can actually pinpoint the source of the leak, because, as we’ve seen over the years, the company has very extremely averse to making its code public, although, it has open-sourced some parts of iOS and macOS (formerly OS X) in recent times.